Today I decided to spend some time and work on my 2014 Calendar. This is a free PDF file that you can download and print with your inkjet printer. I designed it so that you can easily print it on a 8.5×11 letter size sheet of paper. The calendar was setup so you can print each month on a sheet of paper. Simply use a tack to post the entire stack to your wall. It’s that simple. You can download the calendar using the link below. 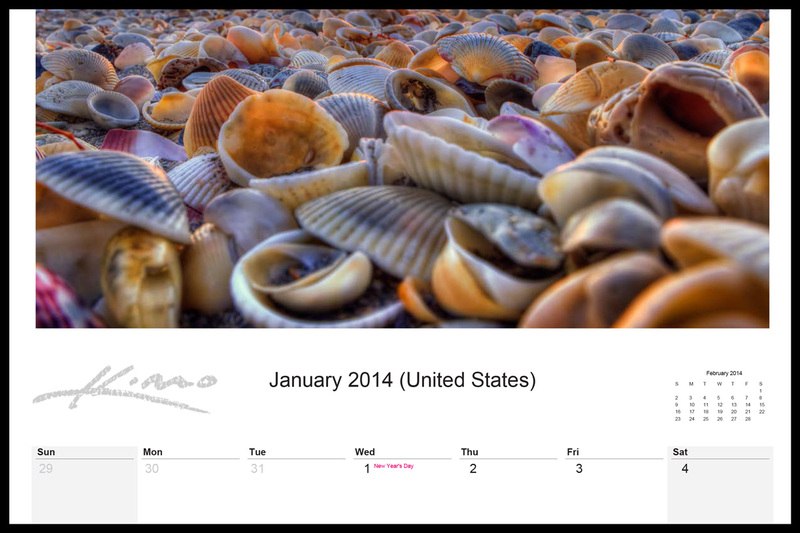 Click here to download Captain Kimo’s 2014 Calendar.